Hello Everybody! Hope this finds all well and happy. And we're all very happy that Gingersnap Creations is celebrating their 3rd Year!! 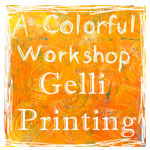 Today is the Gingersnapper Spirit Color Blog Hop. I'm looking forward to getting to know some more of the people in the Yahoo Group. As you see by my title this card is also for the GC96: Copper, Ginger, or Rust Challenge that went up yesterday at the Gingersnap Creations blog. I hope you'll all pull out these yummy colors and get those creative juices flowing for this challenge. The challenge closes on April 24,2011 so you've got plenty of time to come up with something fabulous. Don't forget the theme for the month World of Work and give that zentangling a bit of a go. Happy 3rd year Gingersnappers--we love how you continue to inspire all of us. Supplies: Ivory Card Blank 4" X 5 1/2" Halcraft, Papers: Stampin Up-Basic Black, Very Vanilla, Newsprint Designer Series Paper, Wausau Paper Metallic Card Stock, Stamps-Pens Unknown, Background and office image from Google images, Ink: Ranger Archival Ink-Sepia, Jet Black, Brilliance-Cosmic Copper, Galaxy gold, VersaMark, Stampin Up clear embossing powder, The Paper Studio-mini heart brad, Ribbon-Offray, Fiskars-corner rounder, Stampin Up-Spiral Border punch, Elmer's Copper Leafing Pen, Sentiment created in Open Office, glue dot. Beautiful card! 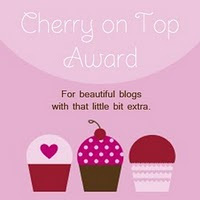 This is a great inspirational blog hop! lovely creation, and so nice you kept with the month's world of work theme! WOW!!!! So beautiful! I love this style! Fantastic composition and beutifully put together. Just love this - beautiful sepia colors and the image and pen nibs are wonderful! Hope your mom is improving. She's been in my prayers! I love your card. It has such a wonderful vintage feel to it. And I absolutely adore the sentiment, it is so fitting. What a beautiful vintage montage! I love the picture of the girls typing, the elegant pen and your choice of ribbon for your project. Such a vintage look, lovely! I love this vintage piece! Super card, love the pens. 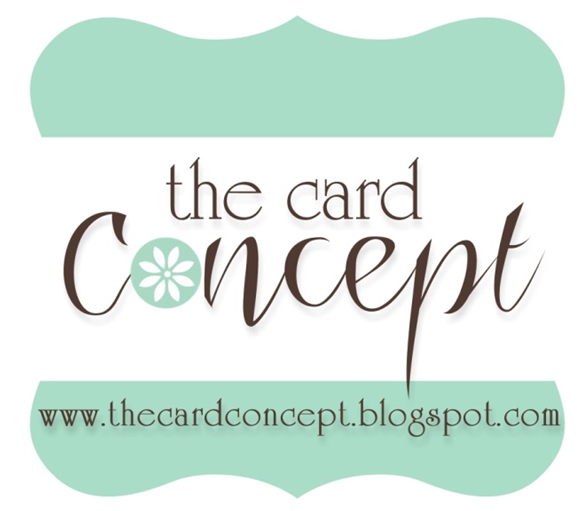 this one is my fav so far on the blog hop...warm and vintage...love it. Just wonderful, love all the details.